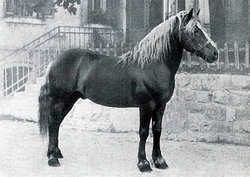 Sluderno/Schluderns, 1873: The Arabian stallion 133 El Bedavi XXII covers a local mare of Galician origins owned by breeder Josef Folie. 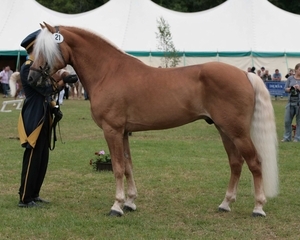 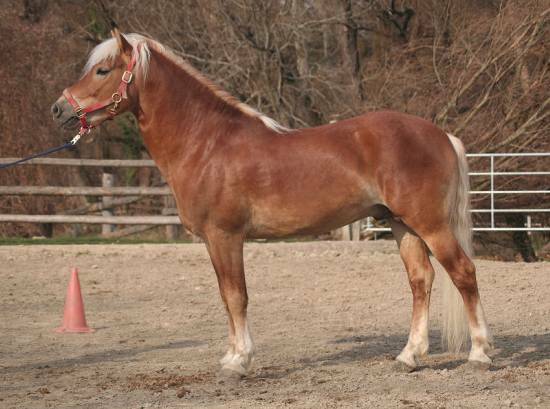 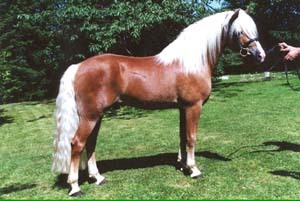 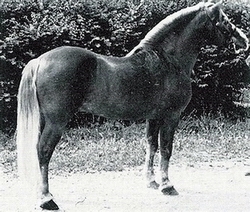 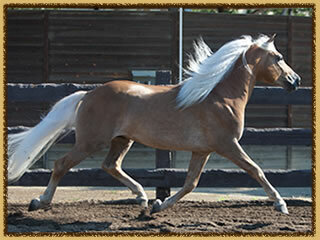 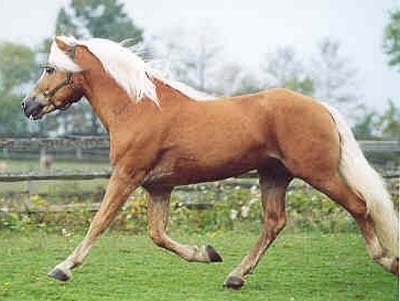 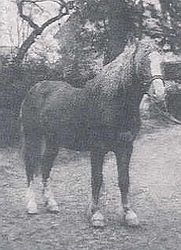 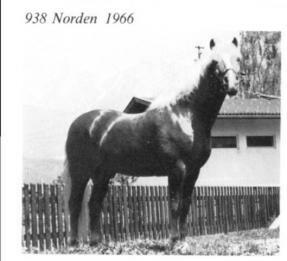 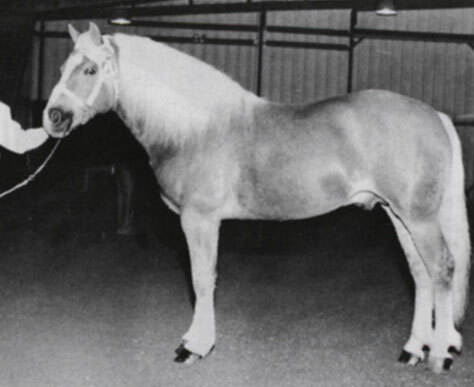 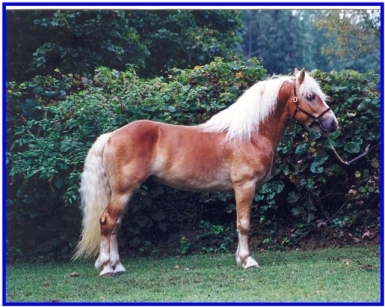 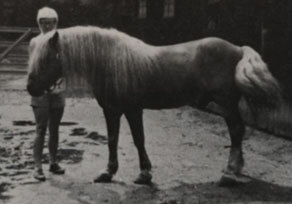 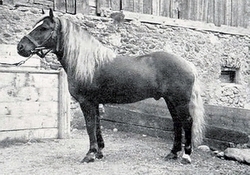 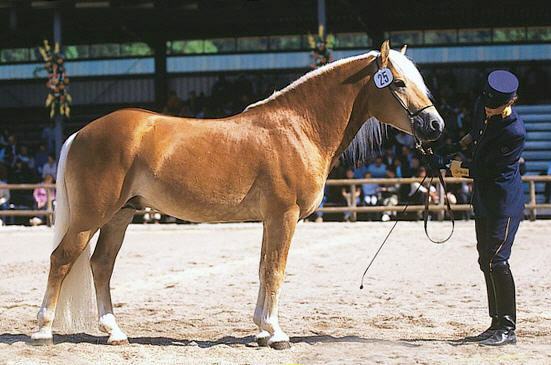 In 1874, a golden sorrel colt is born and later registered as 249 Folie – the colt that is to become the foundation stallion of the Haflinger breed. 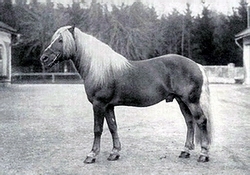 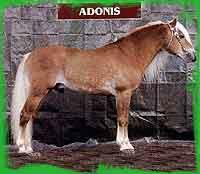 He carried a distinctive dun line and light mane/tail. 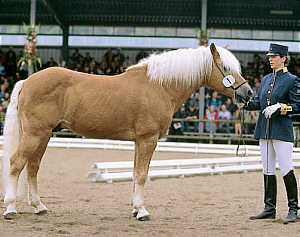 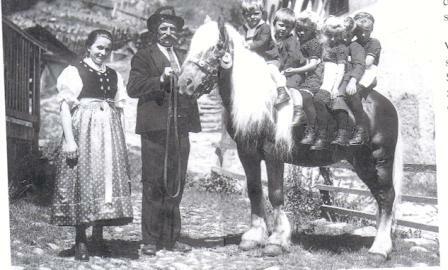 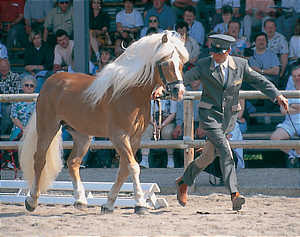 On 2 May 1898, the Haflinger breed is officially recognized by decree of the Ministry of Agriculture of the Austro-Hungarian Empire. 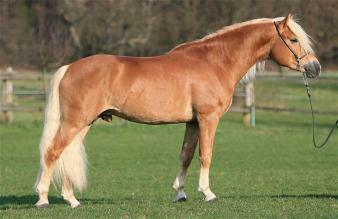 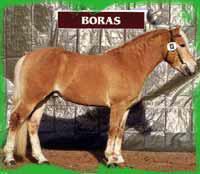 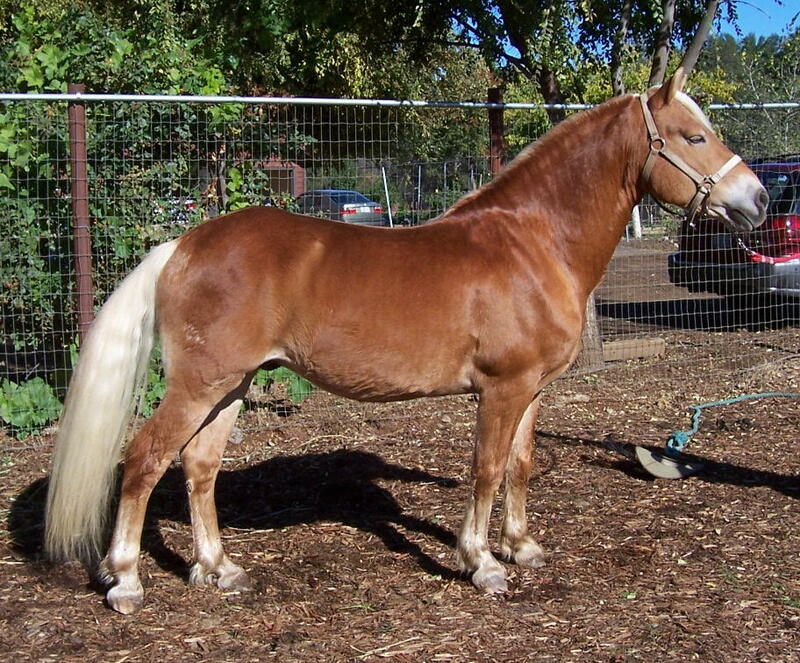 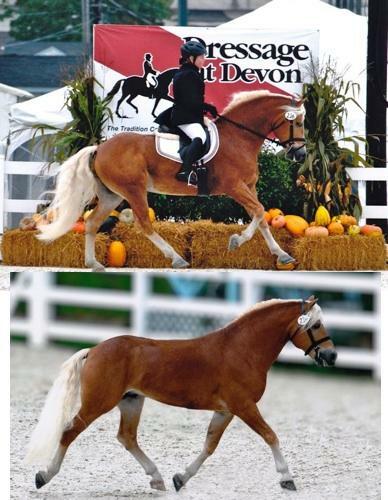 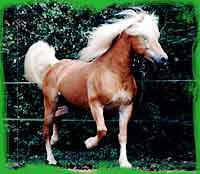 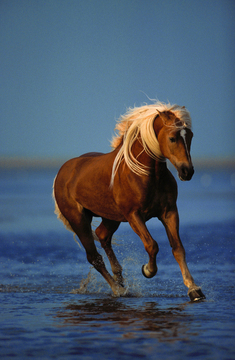 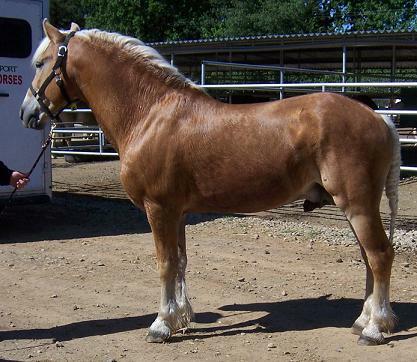 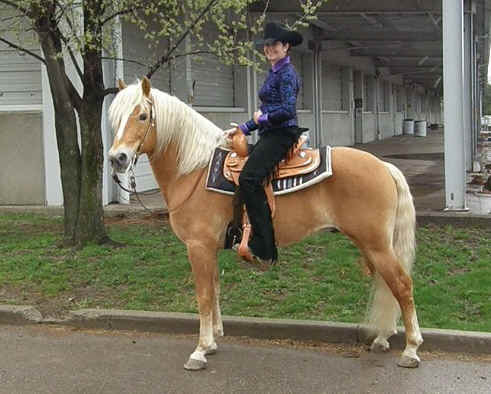 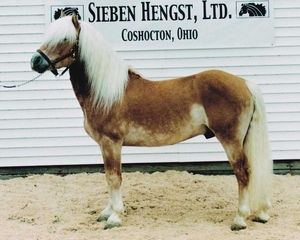 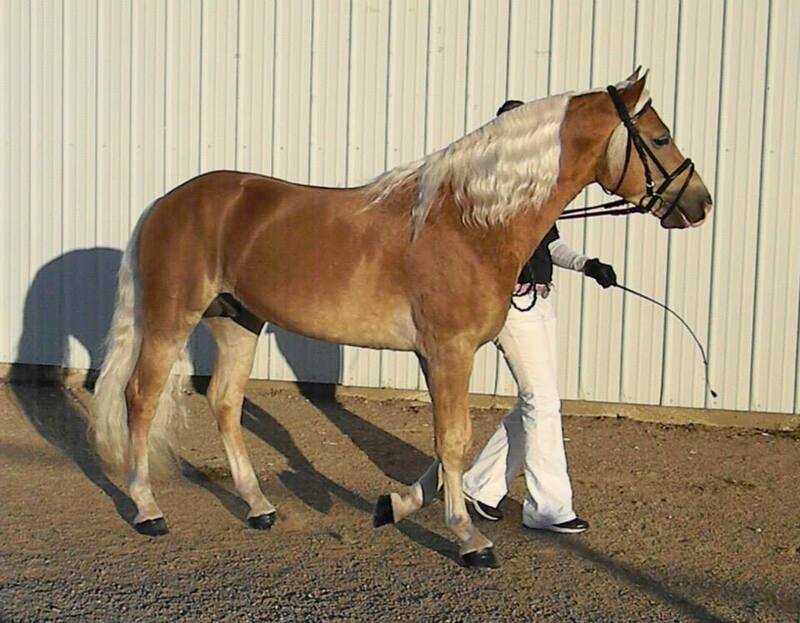 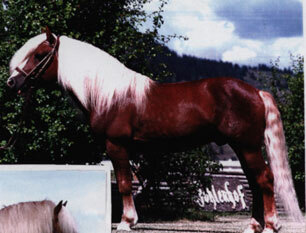 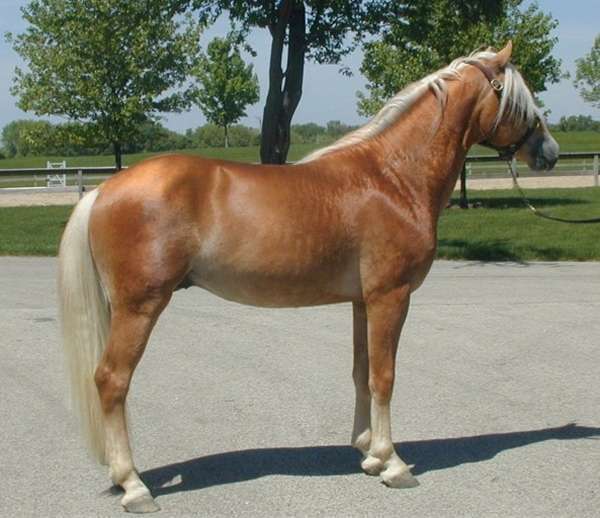 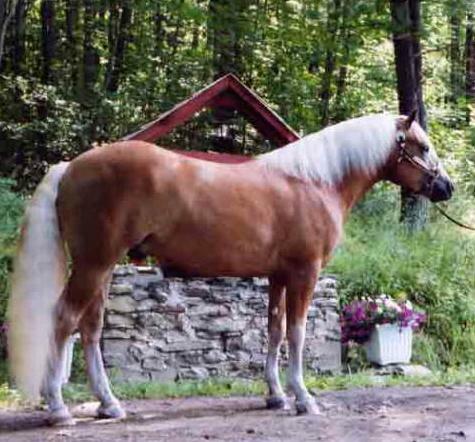 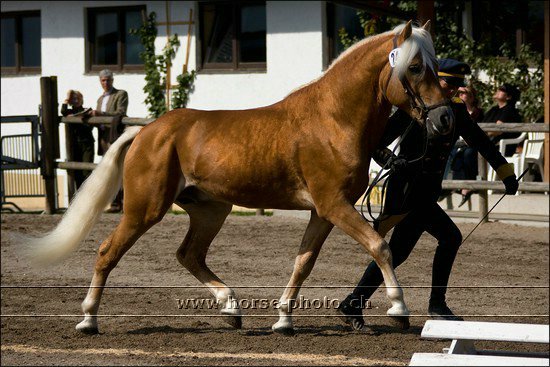 Subsequently, 249 Folie and his offspring are formally referred to as Haflinger horses.